The American Society of Health-System Pharmacists has just finished celebrating 50 years of its Midyear Clinical Meeting. Why Should Pharmacists Report to MedWatch? Teresa Rubio, PharmD, of the FDA Office on Health and Constituents outlines why it is important for pharmacists to report to MedWatch. What Are Currently Some of the Major Trends in Pharmacy? James Hoffman, PharmD, MS, FASHP of St. Jude Children's Research Hospital, discusses some of the major trends in pharmacy. This video was recorded at the 2015 American Society of Health-System Pharmacists Midyear Meeting. Christopher Betz, PharmD, BCPS, FKSHP, FASHP, professor in the department of clinical and administrative sciences at Sullivan University College of Pharmacy, discusses what pharmacists should know about the duration of dual antiplatelet therapy. Christopher Betz, PharmD, BCPS, FKSHP, FASHP, professor in the department of clinical and administrative sciences at Sullivan University College of Pharmacy, discusses how the type of antiplatelet agent chosen can impact patient outcomes. 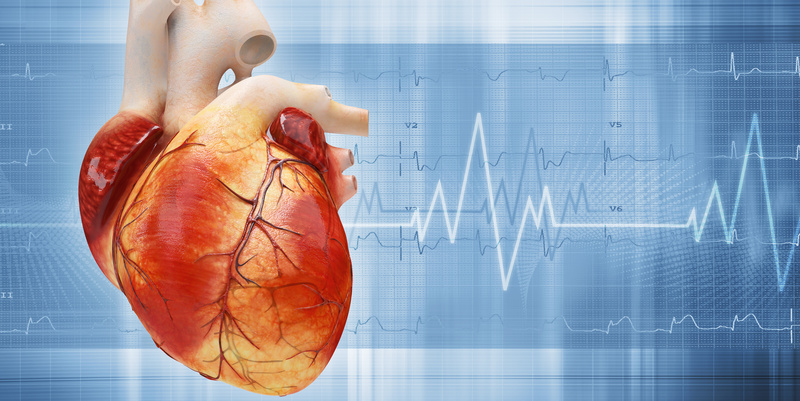 Christopher Betz, PharmD, BCPS, FKSHP, FASHP, professor in the department of clinical and administrative sciences at Sullivan University College of Pharmacy, discusses the importance of counseling patients with acute coronary syndrome. Christopher Betz, PharmD, BCPS, FKSHP, FASHP, professor in the department of clinical and administrative sciences at Sullivan University College of Pharmacy, discusses how the type of stent used impacts the duration of dual antiplatelet therapy. Do you know the current guidelines for using dual antiplatelet therapy after drug-eluting stent implantation? Pharmacists should learn how to properly diagnose foreign-acquired diseases in order to optimize outcomes for infected patients. Christopher Betz, PharmD, BCPS, FKSHP, FASHP, professor in the department of clinical and administrative sciences at Sullivan University College of Pharmacy, discusses what the role of the pharmacist is in acute coronary syndrome management with platelet aggregation inhibitors. Identifying medication use risks outside the hospital pharmacy requires something simple: speaking with other members of the health care team. Health-system pharmacists must look beyond immediate operational challenges and consider the larger trends that will ultimately affect their practices. James Hoffman, PharmD, MS, FASHP of St. Jude Children's Research Hospital, describes how the growing trend of patient empowerment will affect the practice of pharmacy going forward. Katie Greenlee, PharmD, BCPS-AQ Cardiology, of the Cleveland Clinic discusses the different nuances pharmacists have to consider when using platelet aggregation inhibitors in different patient populations. Patrick Dougherty, PharmD, BCPS,clinical pharmacist at the Emergency Medicine Peninsula Regional Medical Center, provides an overview of the various types of burns a patient can sustain. Patrick Dougherty, PharmD, BCPS, a clinical pharmacist at the Emergency Medicine Peninsula Regional Medical Center, talks about some memorable experiences he has had with burn patients. Pharmacists should take advantage of the FDA's adverse drug event reporting system to promote patient safety. Andrew North, PharmD, BCPS, a specialty practice pharmacist in emergency medicine at the Ohio State University Wexner Medical Center, discusses the pharmacist's role in acute coronary syndrome management with platelet aggregation inhibitors. Health-System Pharmacists: What's in Your Crash Cart? Certain items are must-haves in any crash cart during a hospital code. Andrew North, PharmD, BCPS, a specialty practice pharmacist in emergency medicine at the Ohio State University Wexner Medical Center, discusses some ways pharmacists can help in cardiopulmonary resuscitation efforts. Andrew North, PharmD, BCPS, a specialty practice pharmacist in emergency medicine at the Ohio State University Wexner Medical Center, talks about what is inside a crash cart. Andrew North, PharmD, BCPS, a specialty practice pharmacist in emergency medicine at the Ohio State University Wexner Medical Center, discusses the role pharmacists can play in emergency situations. 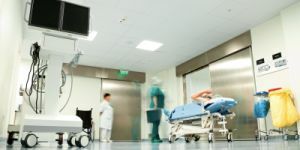 Andrew North, PharmD, BCPS, a specialty practice pharmacist in emergency medicine at the Ohio State University Wexner Medical Center, discusses what is in a crash cart beyond medications. 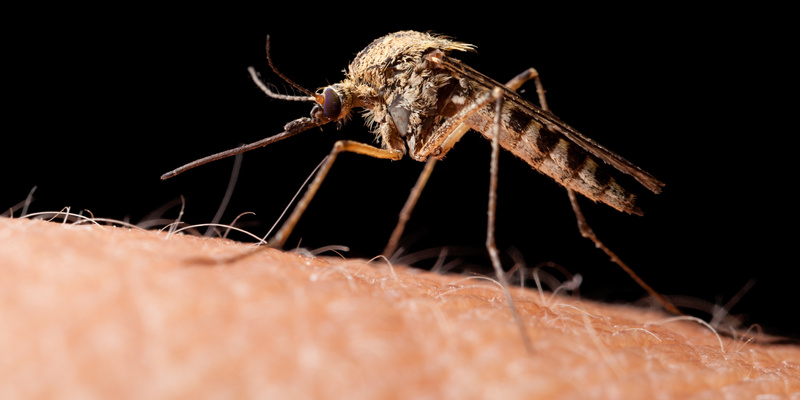 Patrick Dougherty, PharmD, BCPS, a clinical pharmacist at the Emergency Medicine Peninsula Regional Medical Center, gives some examples of treatment for minor burns. Patrick Dougherty, PharmD, BCPS, a clinical pharmacist at the Emergency Medicine Peninsula Regional Medical Center, discusses how pharmacists can help burn patients. Katie Greenlee, PharmD, BCPS-AQ Cardiology, of the Cleveland Clinic gives examples of certain off-label uses for NOACs that seem promising. Natasha Nicol, Pharm D, FASHP, director of Global Patient Safety Affairs at Cardinal Health, discusses internal and external factors that could affect pharmacists' reliability. Katie Greenlee, PharmD, BCPS-AQ Cardiology, of the Cleveland Clinic discusses the role of the pharmacist in ACS management with platelet aggregation inhibitors. Health-system pharmacists can help save lives by reducing the risk of medication errors before, during, and after hospital emergency codes. 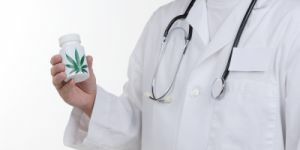 Should hospitals open their own medical marijuana dispensaries? 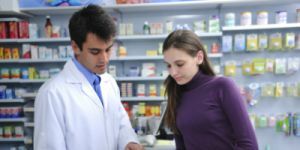 Matthew C. Grissinger, RPh, FISMP, FASCP, director, of error reporting programs at the Institute for Safe Medication Practices, discusses what the pharmacist's role is in managing the medication process outside the pharmacy. Katie Greenlee, PharmD, BCPS-AQ Cardiology, of the Cleveland Clinic discusses the role of platelet aggregation inhibitors in ACS management.